If you want to know why middle-aged folks are into the unexplained, you have to travel back to the themes of our tv and movies in the 1960s and 1970s. Wildboy and Bigfoot: Another Sid and Marty Krofft series - they were kings of kid TV in the 70s! It was part of the Krofft Supershow on Saturday mornings and ended each week with a cliffhanger. A Bigfoot finds a boy in the wilds of the Northwest and raises him. 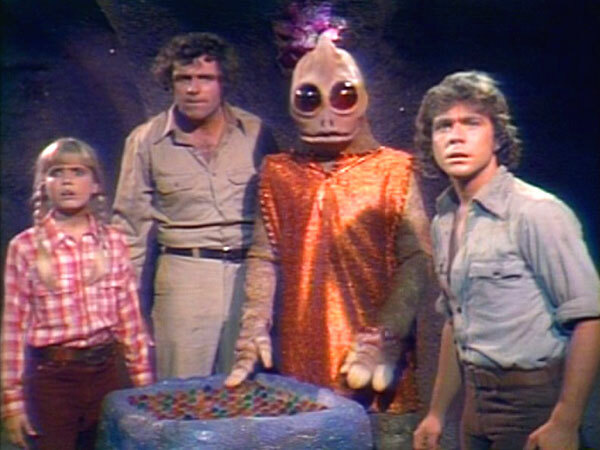 Land of the Lost: Produced by Sid and Marty Krofft. This was about a family trapped in an alternate universe where there are dinosaurs. 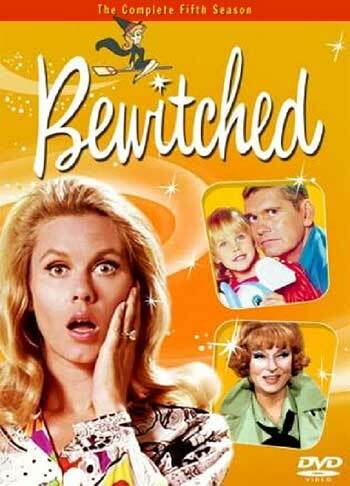 Betwitched: A show about a witch who marries a mortal and tries to live her life as a normal suburban housewife, only her quirky relatives and her desire to make things right, sometimes caused some bad spell-ing. 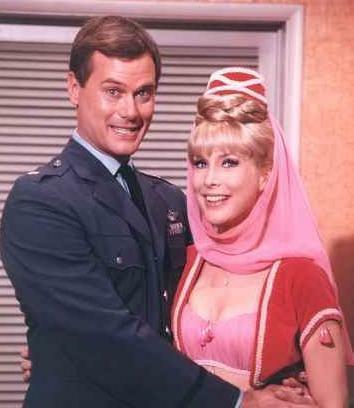 I Dream of Jeannie: When an astronaut lands on a beach and finds a bottle, he releases the long-held genie who is vowed to make things good for him, only she's not too talented at granting wishes. Kolchak the Night Stalker: This show went into cult favorite status after just two years of showing. A reporter seems to stumble into unsolved mysteries that involve the parnaormal. 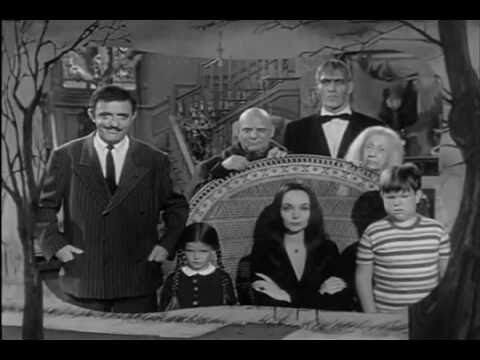 The Addams Family: A wealthy aristocratic clan of spooky oddities. They may have been strange, but were a passionate group. 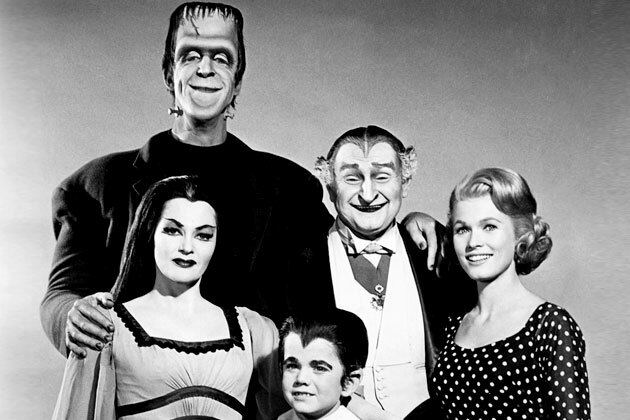 The Munsters: Another quirky dark family of a lovable mix that can't understand why others look at them so funny. Scooby Doo: Hanna-Barberra that brought us lot of cartoon favorites in the 70s was smart enough to give us a little para-fun! This cartoon favorite that para-geeks cut their teeth on involved four teenagers and a dog solving mysteries that seemed really spooky until they found the real culprit (usually the butler). They were truly the first ghost hunting debunkers. Six Million Dollar Man: The Bigfoot episode was so good, they had to bring him back! Sid and Marty Krofft: These producers single-handledly made some of the most bizarre para-geek themed kids shows ever in existence. They were psychedelic and sometimes even frightening for the kids. 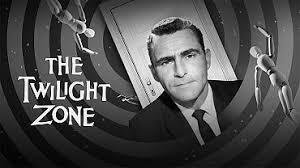 The Twilight Zone: Rod Serling narrated this tv show made up of scenes that handled unexplained and paranormal scenes acted out by actors of note. 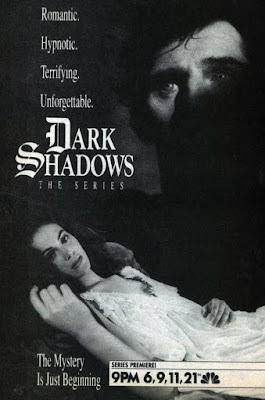 Dark Shadows: A creepy gothic soap opera based around an imprisoned vampire. 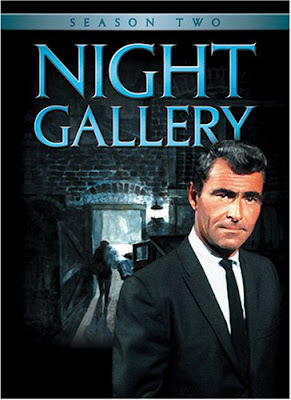 Night Gallery: Another Rod Serling series dealing with horror portrayed in paintings. The Outer Limits: An anthology of scifi-based horror fiction.